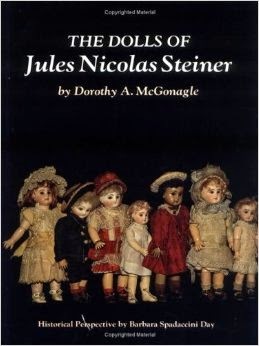 The Doll Study Club of Boston’s annual fundraiser theme is The Phantasmagoria of Jules Nicolas Steiner’s Creativity and will be held on Saturday, May 16, 2015. The event starts at 10:00am, and includes lunch and a wonderful silent auction. 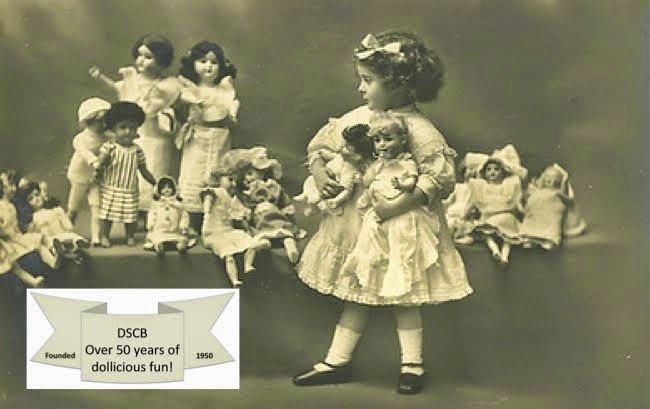 Our featured guest speaker is Dorothy McGonagle, an internationally known author, doll consultant and appraiser. Don’t miss this amazing and fun time! Attendance is $45 and is by pre-paid reservation only. 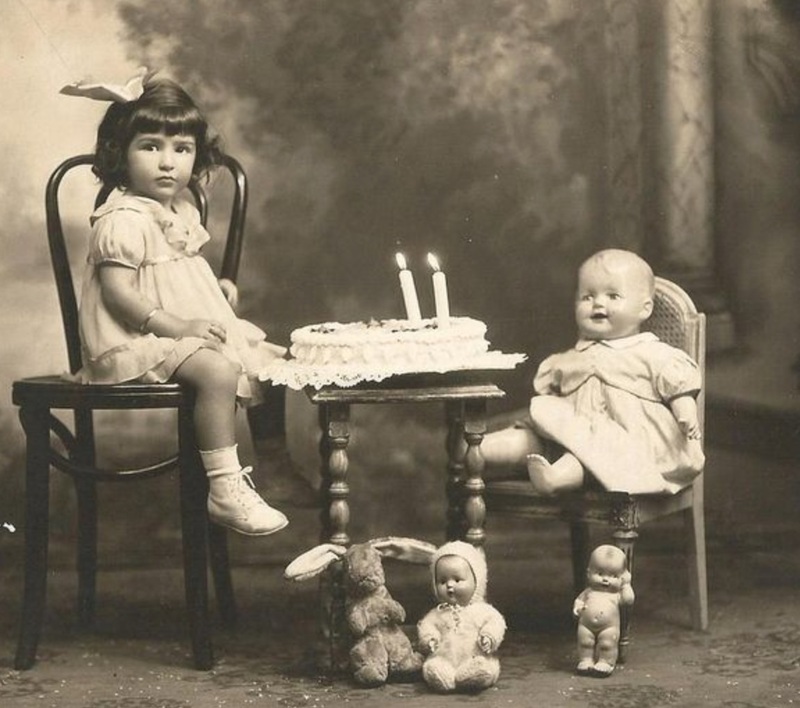 NO tickets will be sold at the door. The deadline to buy tickets is May 5th. For more information please contact Barbara Scully at 508-660-7181 or cdpscully@aol.com.